Booklets are small catalogs, usually printed on 8.5"x11" paper, half folded and stapled. This method of printing can be much more cost-effective than printing a full catalog. 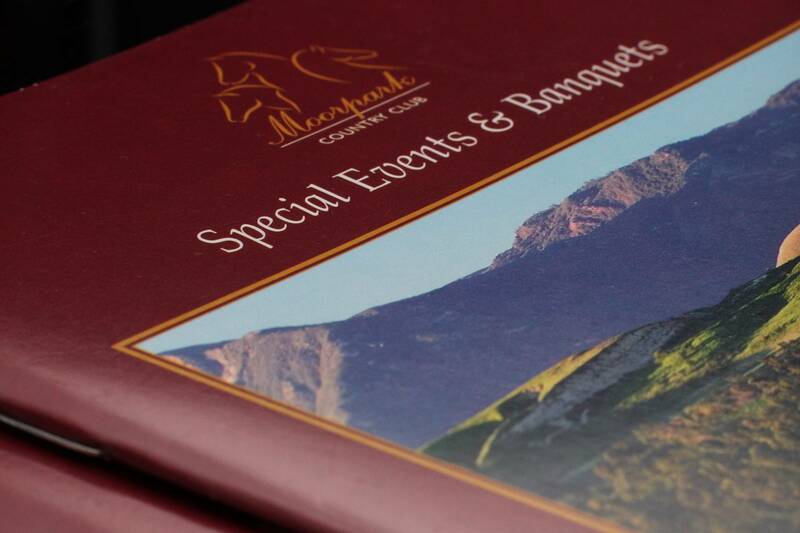 Let us know how many pages you would like to have in your catalog or booklet, and we will recommend the best type of printing and binding for you.